Counting On fans are all too familiar with Jim Bob Duggar’s courting rules, and they know that when a young man wants to court a Duggar daughter, dad is also part of the deal. Jim Bob is always in control of his kids’ relationships, but fans believe there is also manipulation. And somehow, his daughters are completely on board with the entire process. 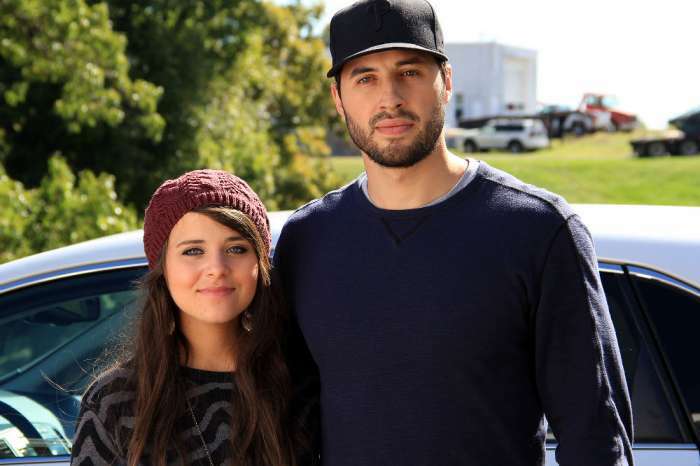 As In Touch Weekly reports, the Duggar girls do not hesitate to turn to their dad for guidance and protection when it comes to courting. Any guy who is interested in one of them must first go through their father and get permission to “get to know” them. And the rumor is that he also brings suitors to them that he likes, and guides them towards his selections, all while the daughters think they are making their own decisions. If a young man makes it past the initial Duggar daughter meet and greet, the next step in the process is getting permission to court. Counting On cameras have caught many courtship proposals that are often hilarious and awkward – like when Ben Seewald asked if he could court Jessa in what looked like a utility closet. And, to make matters worse, Jim Bob recorded the entire thing on his phone. Once the couple starts courting – which is dating with the intention of marriage – Jim Bob then requires the guy who wants to marry his daughter to fill out a 50-page questionnaire. And of course, they must answer a certain way to gain dad’s approval. Also, while a couple is courting, Jim Bob and Michelle never allow their kids to be alone with their significant others and require chaperones for all dates. The parents also monitor all text messages, and they are present for Skype and FaceTime conversations. Jim Bob and Michelle do allow their children to set their own boundaries for their relationships, as long as they share the specifics and they fall in line with the parents’ rules. So far, all of the kids have saved their first kiss for their wedding day, with the only form of physical contact before marriage being side hugs. 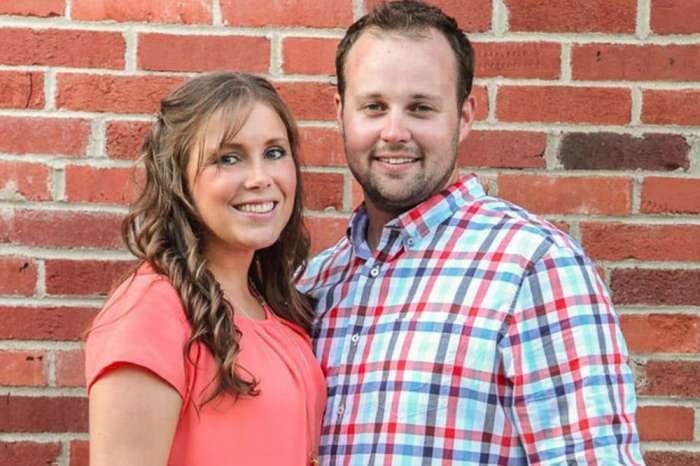 The Duggar parents make sure that the kids follow the rules, and when things are getting serious, and an engagement is near – about two to three months into the courtship – Jim Bob and Michelle conduct marriage counseling. Counting On fans have witnessed this, and it couldn’t be more uncomfortable. Then, when it is time to pop the question, a young man must ask Jim Bob first before asking his daughter. This controlling way of life could eventually have some serious consequences. 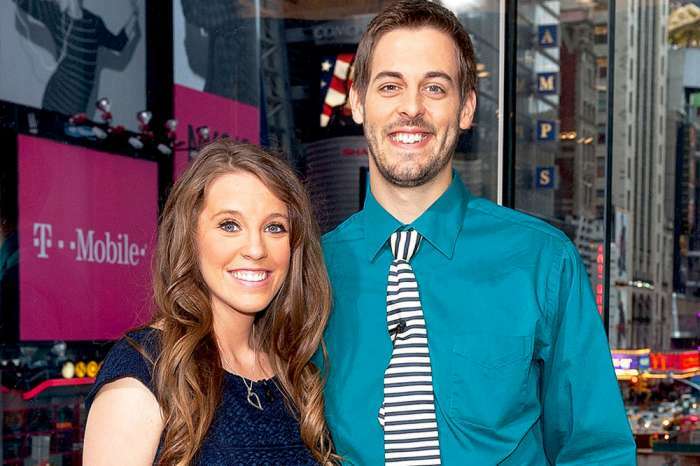 Could one or more of the Duggar daughters eventually realize that they essentially married a stranger? Maybe one of his younger daughters won’t buy into the process and cause a rift in the family? Fans will just have to continue watching Counting On to find out what happens. New episodes premiere on TLC next month. Meghan Markle Almost Slips And Falls At Princess Diana's Niece's Wedding!